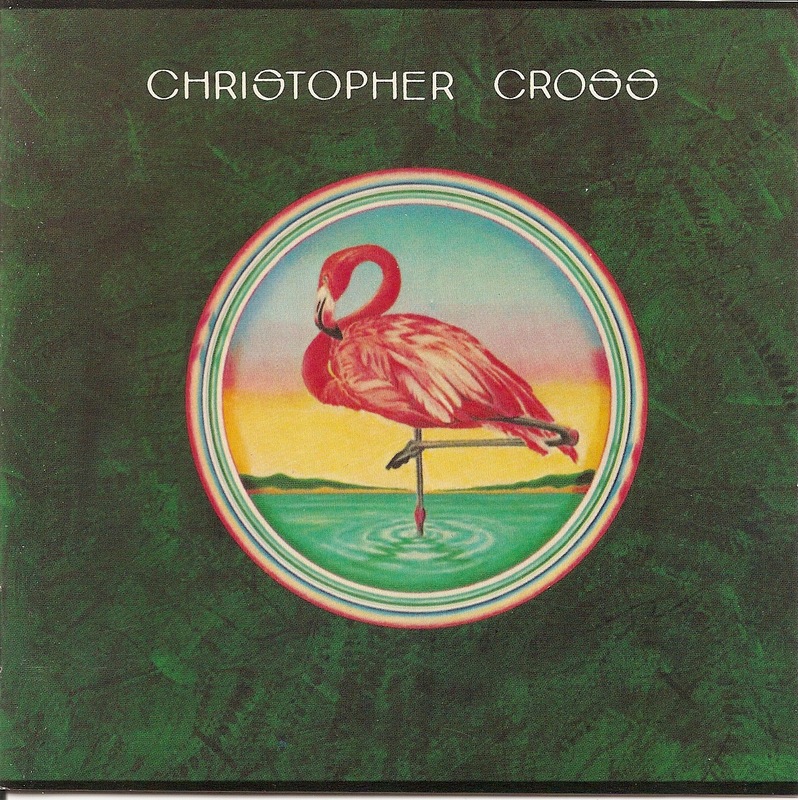 Christopher Cross (born Christopher Charles Geppert on May 3, 1951) is an American singer-songwriter from San Antonio, Texas. 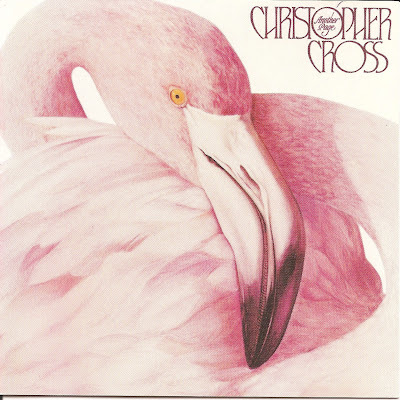 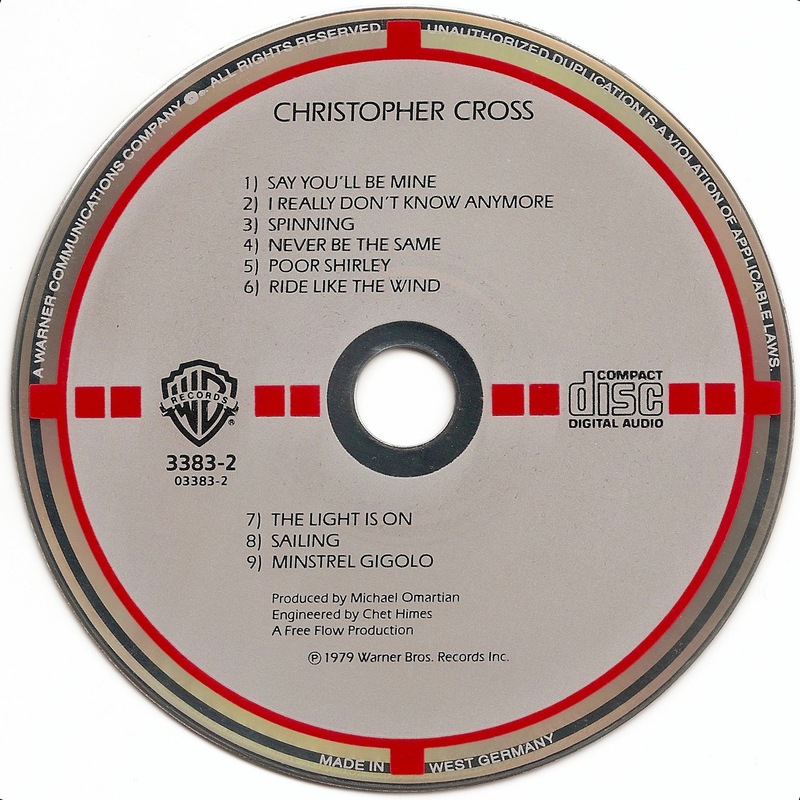 Christopher Cross is the self-titled debut album by Christopher Cross, released in 1979. 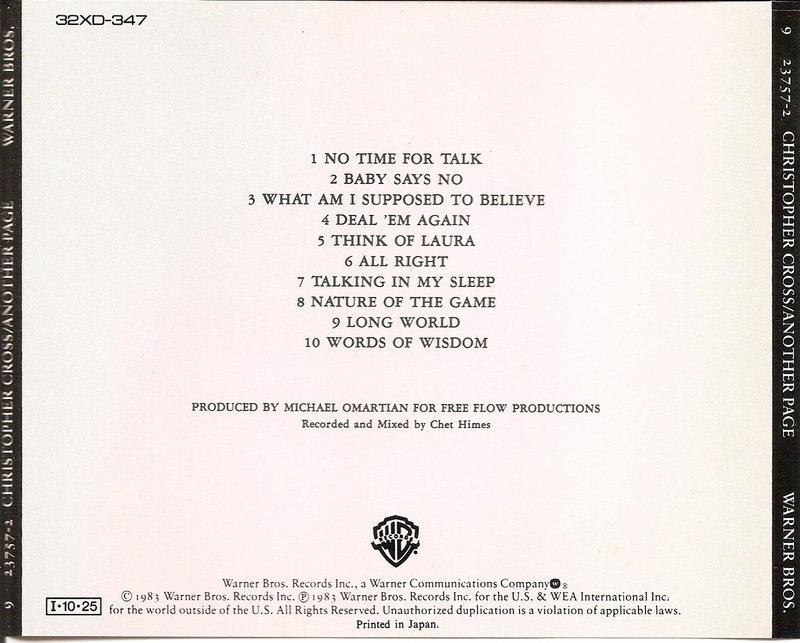 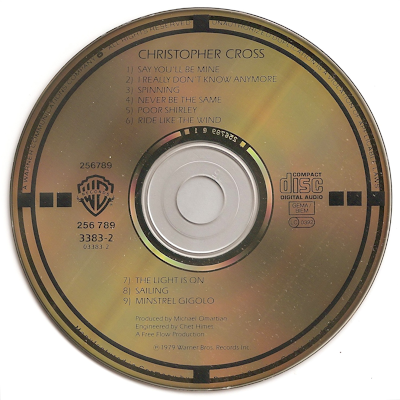 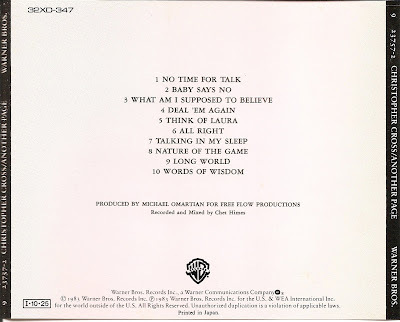 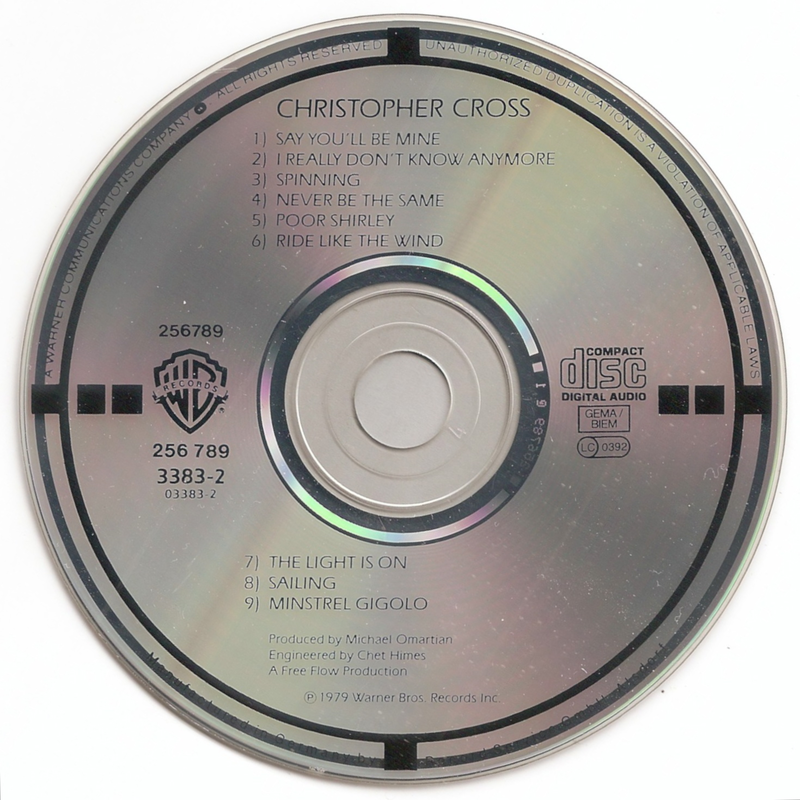 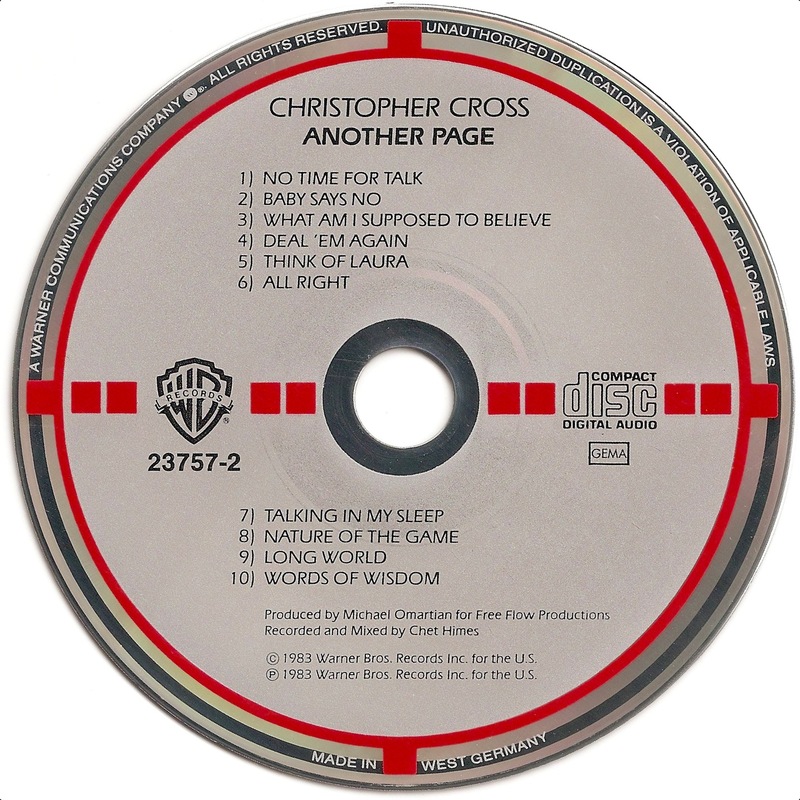 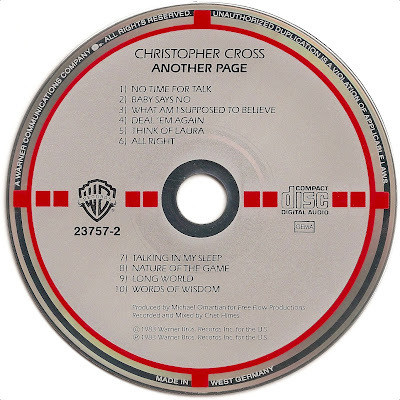 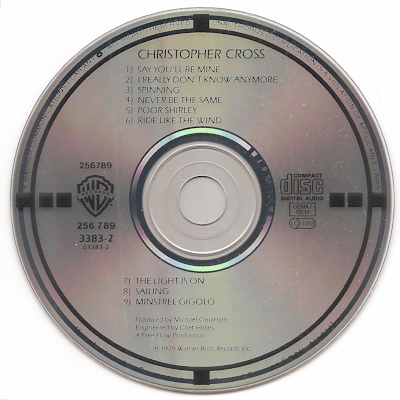 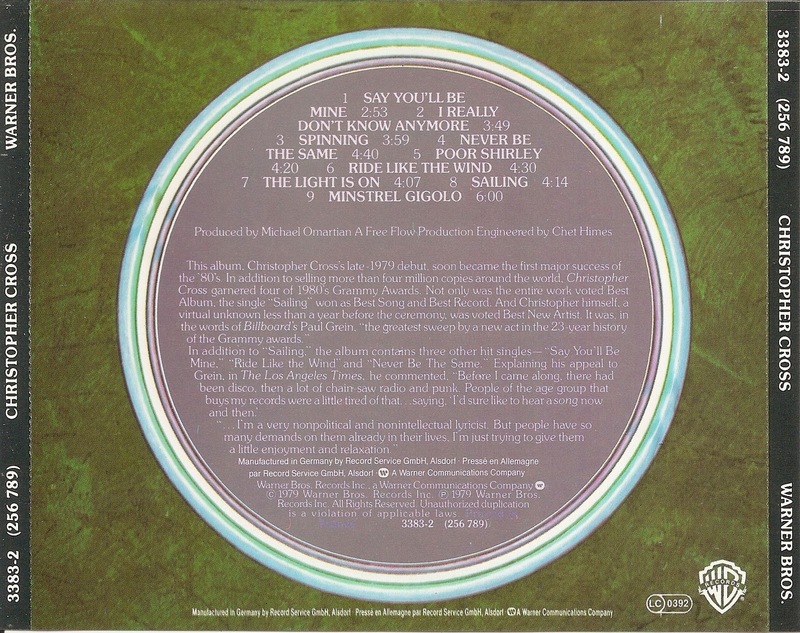 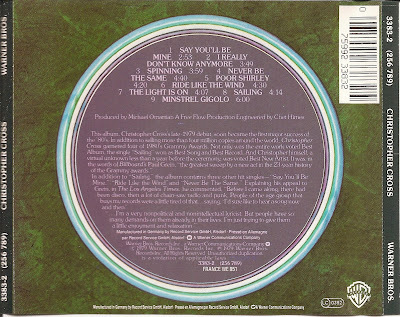 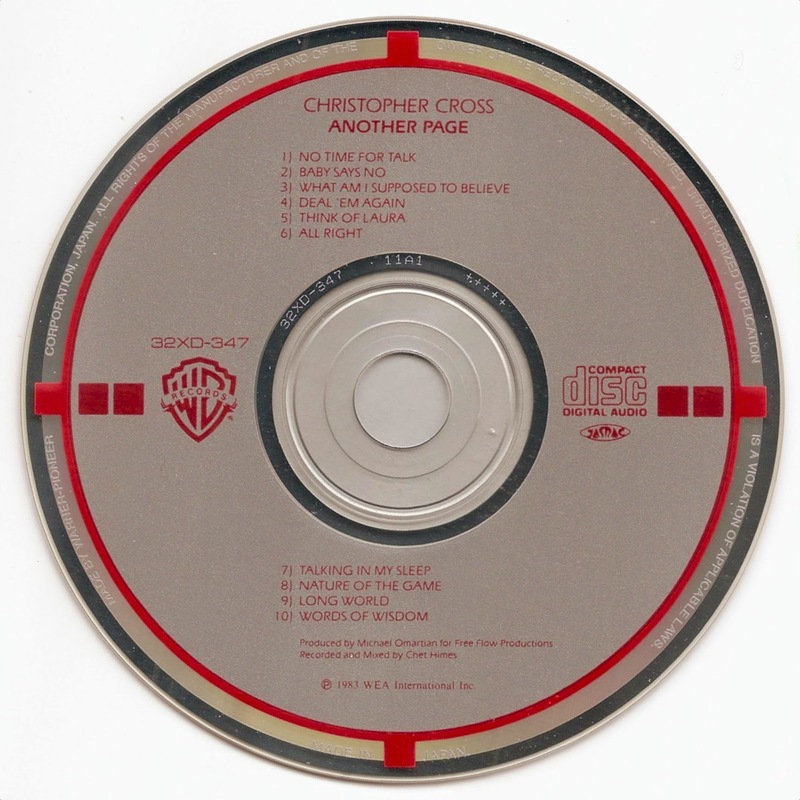 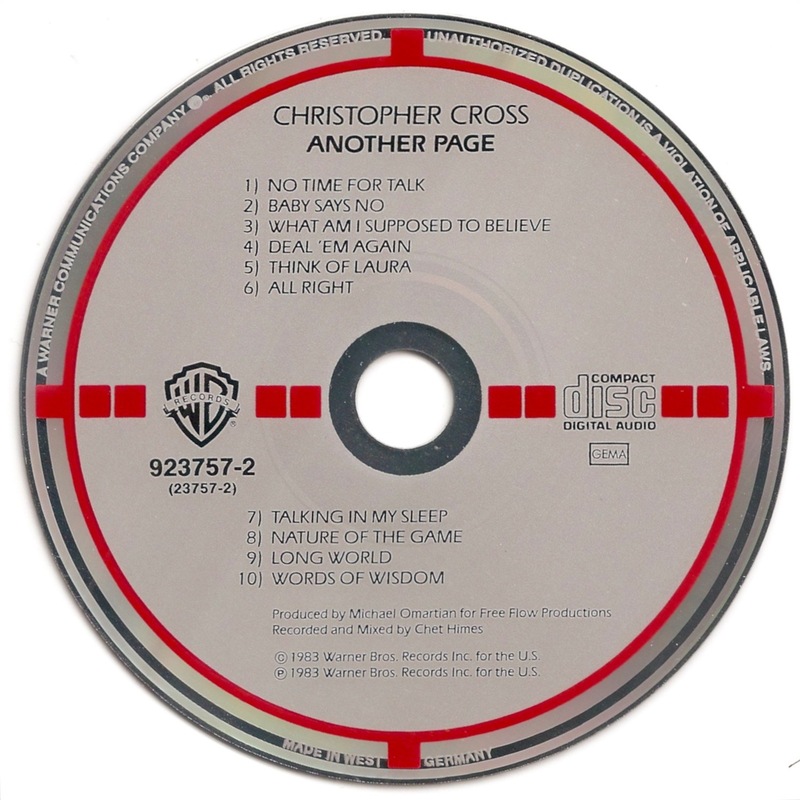 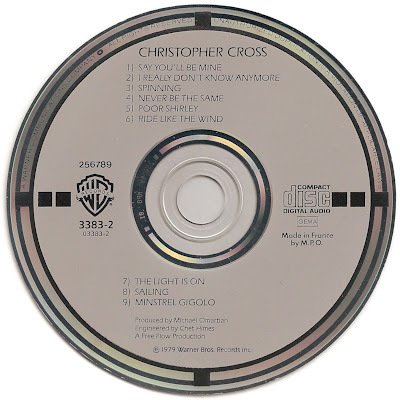 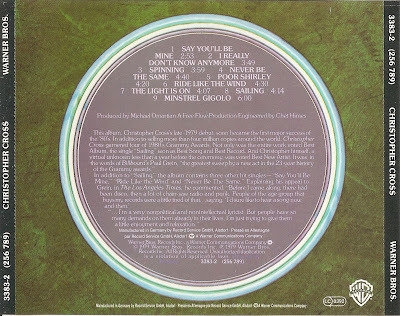 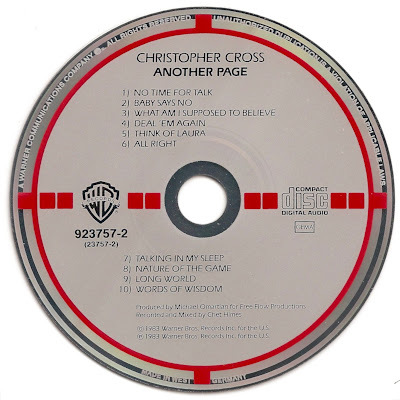 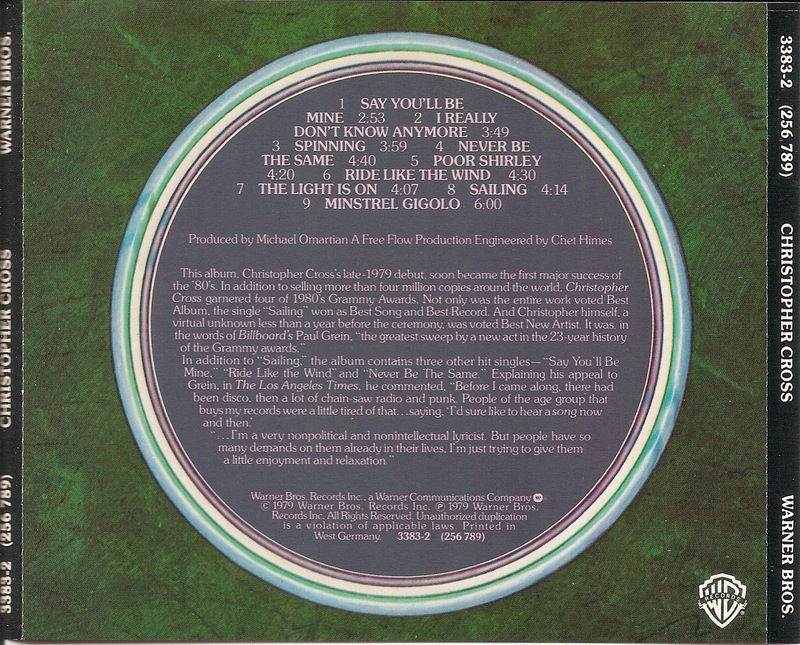 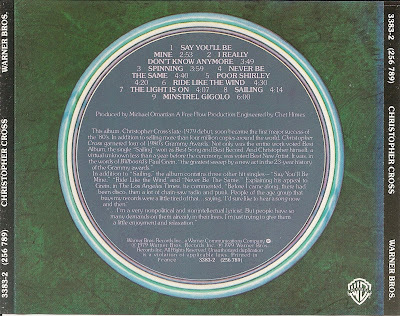 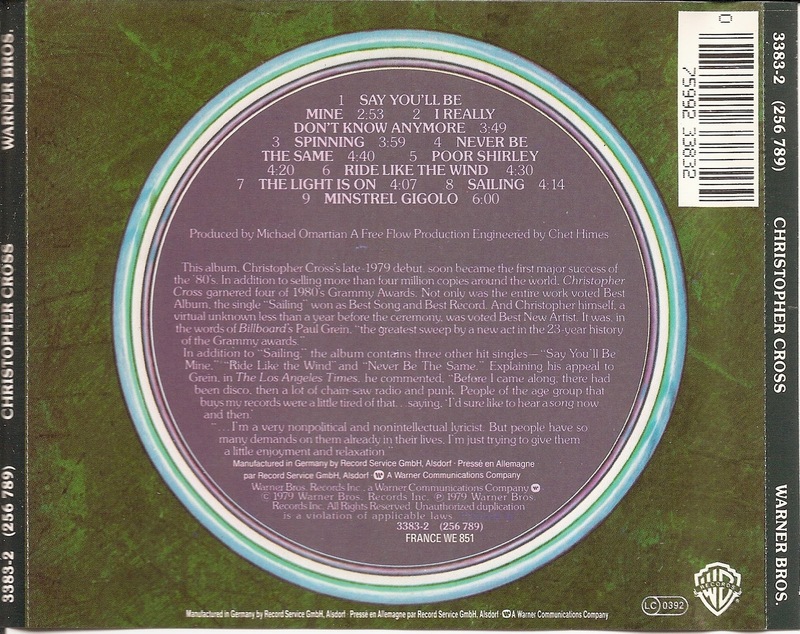 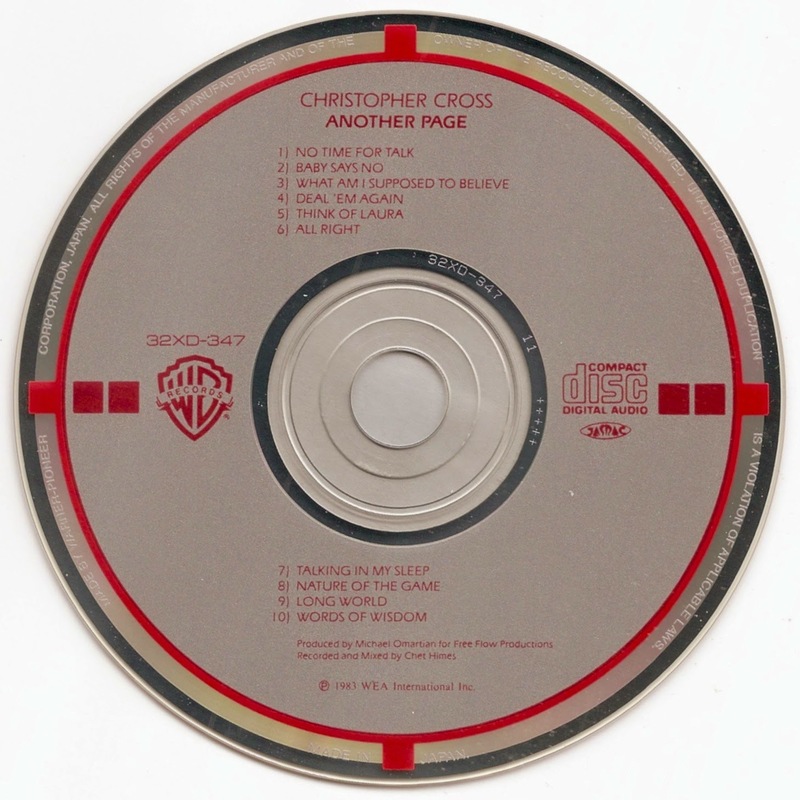 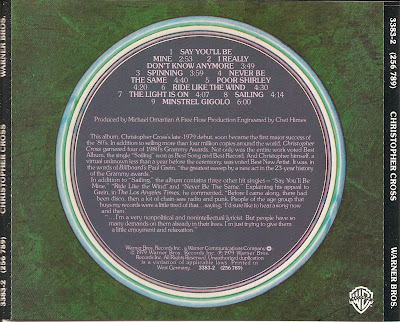 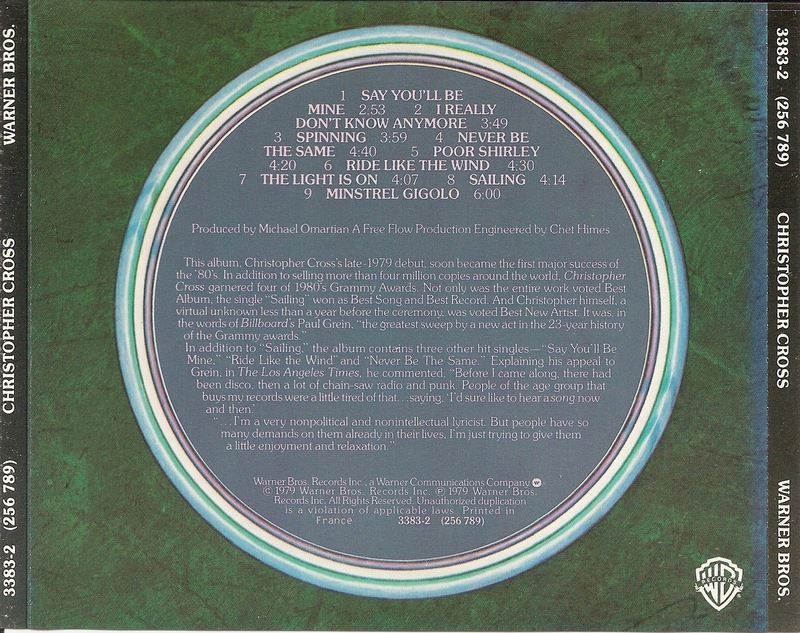 Another Page is Christopher Cross' second studio album, recorded in 1983.